Furnishing your home with yellow marble is generally associated with joy and happiness. 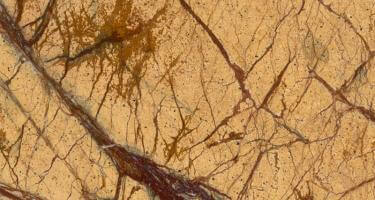 Despite the fact that this is the least used type of marble, it can still draw a lot of attention. They radiate warmth & kindness and are like a window open to summer. Their impact makes them unique and provides a delicate refinement.